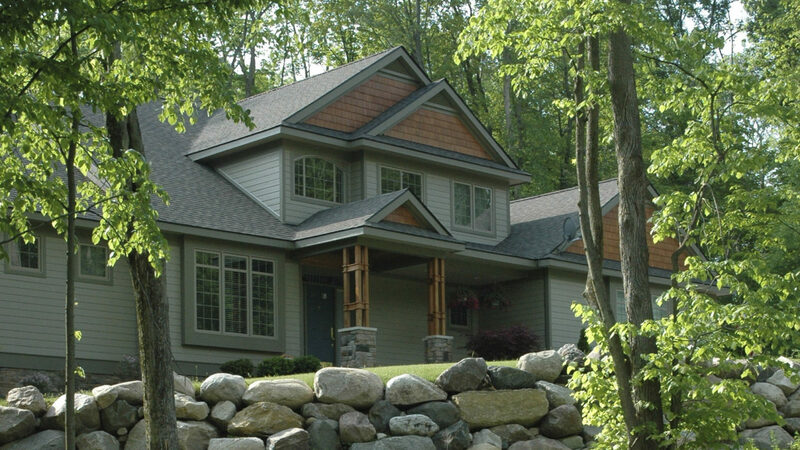 A home in Harbor Trail or Mystic Ridge may be the nearest you can get to a Northern Michigan-like environment without straying far from your job, schools, or family. Rare to this area is the discovery of residential property offering the unspoiled nature and sheer panoramic beauty we normally associate with “Up North.” In these extraordinary developments, you’ll enjoy dense hardwood trees, protected wetlands, ascending topography, and tranquility far removed from urban life and the corporate world. And you don’t need to drive four or five hours to get here.